Make the magic of stories go further. 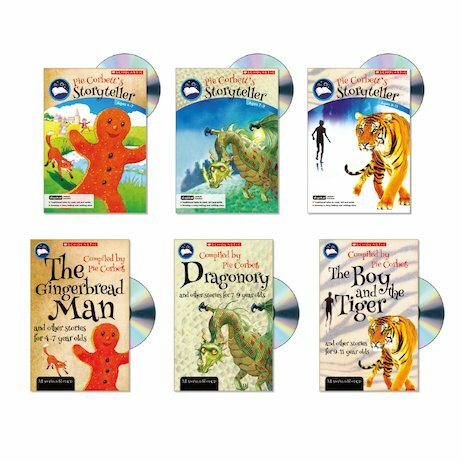 Storytelling master Pie Corbett brings you a complete pack of story anthologies and inspiring activities to help children enjoy stories and become storytellers themselves. This pack contains each of the three story anthologies in Pie’s Storyteller series, plus one copy each of the three accompanying teacher’s books.